Tue, February 5, 2019 10:00 A.M. Does your organization need help directing its fundraising efforts? Planning focuses your organization by setting fundraising priorities and helps give staff and board members a roadmap to success. 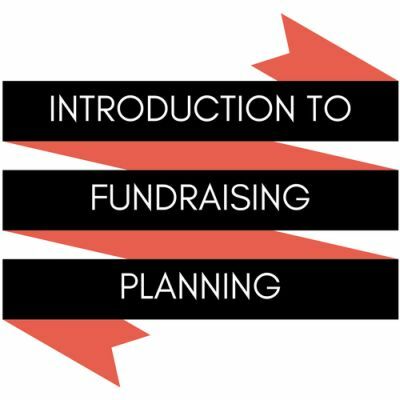 Start thinking about your organization’s fundraising strategies! Prior attendance at Introduction to Finding Grants is strongly recommended. A free webinar version of the class is available here.